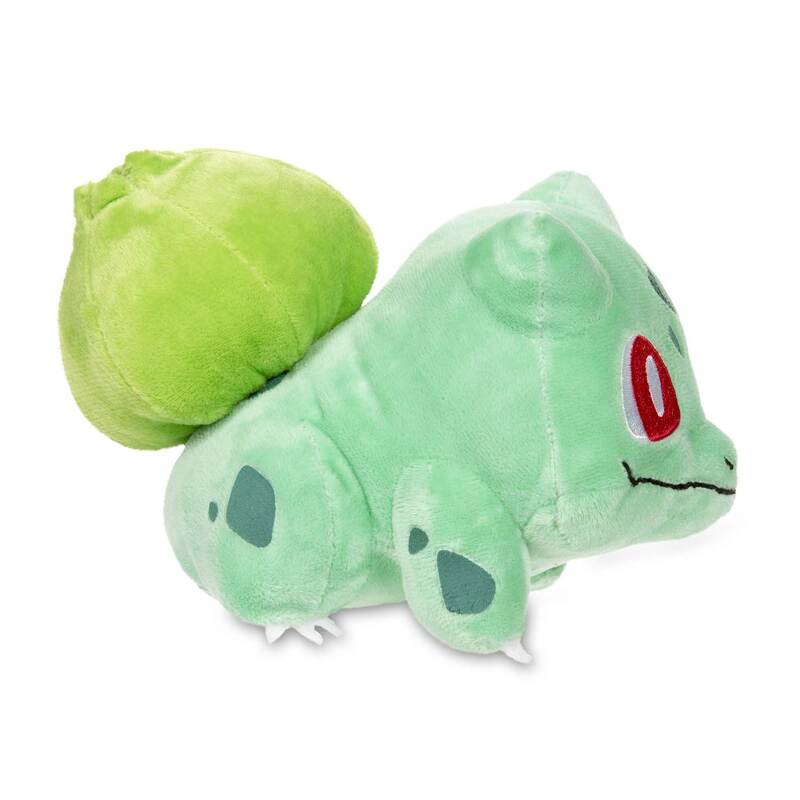 Bulbasaur Poké Plush (Standard Size) - 5 1/4 In. 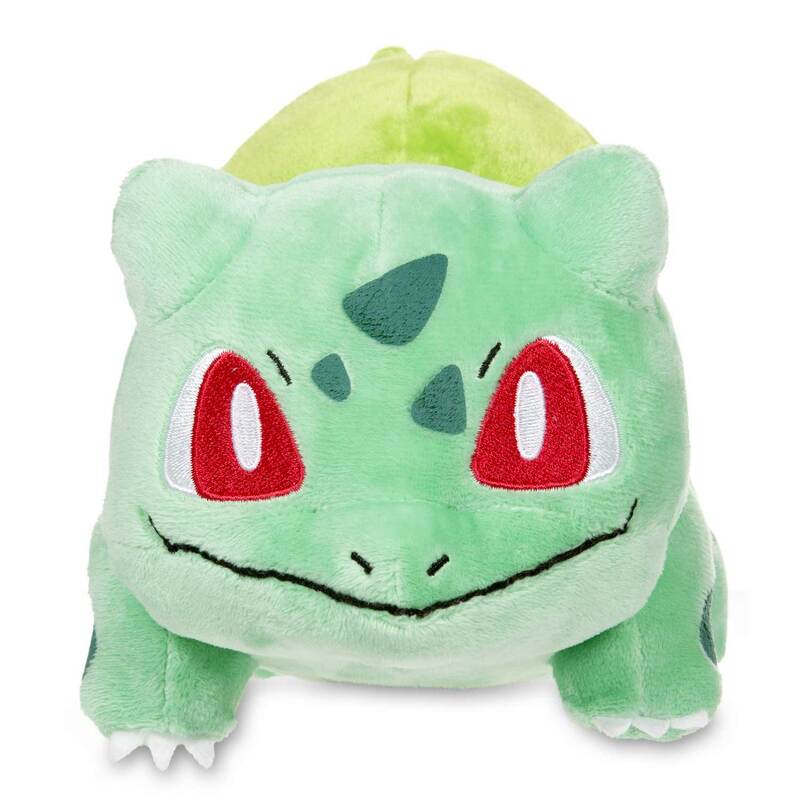 Bulbasaur is the very first Pokémon listed in the Pokédex! 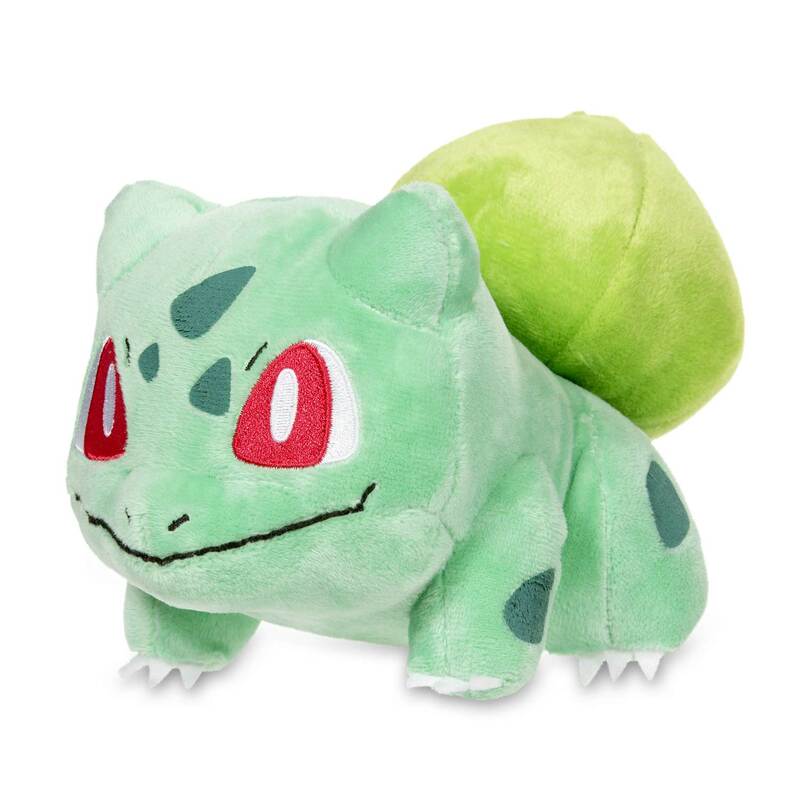 This Bulbasaur plush makes a great gift for any Pokémon fan. 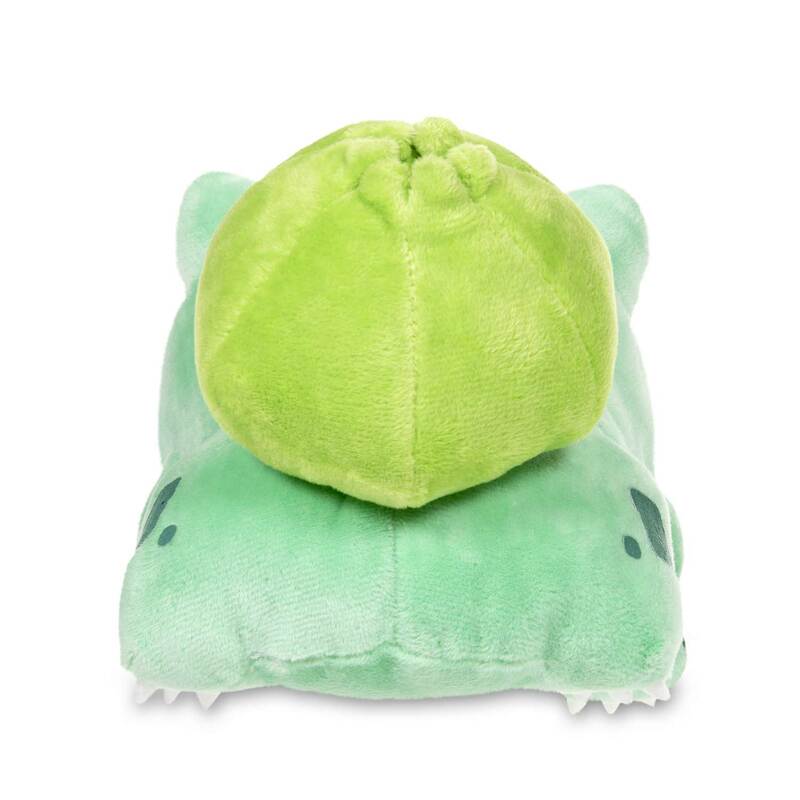 Materials: All new material / Polyester Fiber/Polypropylene/ rubber.